Construction of flying replica of Avia B.H.5, Czechoslovak legendary aircraft from the time period between World Wars, is finalizing. This type won an array of domestic and international races in its days and it became holder of the King’s of Belgium Prize and the prize of the Belgian Tourist Aircraft Contest in 1923. Mr. Marcel Sezemský, who has built another historical aircraft Avia B.H.1 in the ultra-light category also in co-operation with our company, is an original initiator and a main builder of this replica. 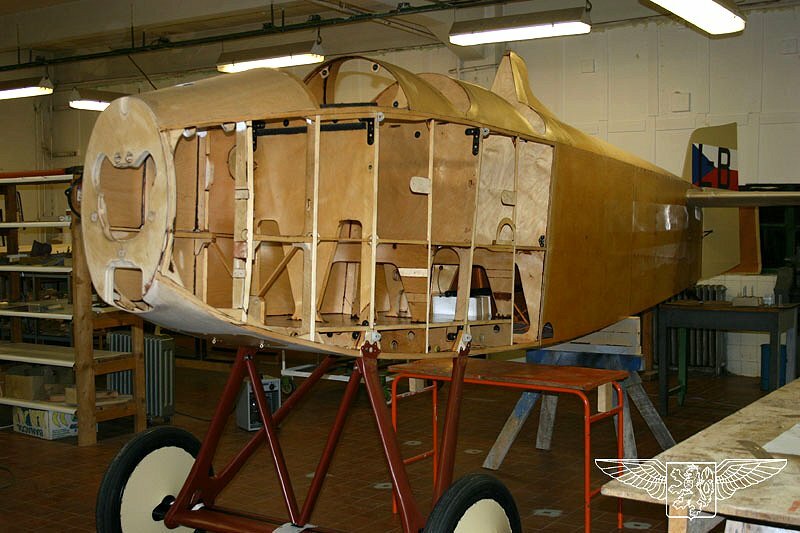 Enthusiasts of Historic Flight club, with Mr. Milan Mikulecký as a chairman, are completing accurate replica of this plane in a hall of Walter company at Prague — Jinonice under the technical supervising of CAA CR staff. The aircraft will be driven by the original radial five-piston engine Walter NZ 60, which overhaul will be done by Flight Aerobatic Centre from Moravska Trebova. Drawings for this replica has been created on the basis of preserved part of original ones and well-preserved photos. We have guaranteed aerodynamic and stress analyses of the whole plane in accordance with current regulations, because it was necessary for obtaining of the Certificate of Airworthiness. This replica was presented to the public in its, at that time, still unfinished state as early as 25 January 2005. 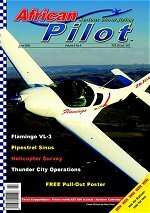 The VL-3 aircraft is pictured on the front-page of June issue of the African Pilot magazine. Here also you can find comprehensive article about this type under the headline The Fast and Nimble Flamingo VL-3, which is accompanied by glorious pictures taken by Athol Franz. You can read a short annotation of this article and next month you will find the front page at their archive. This aircraft has been build at the Brits Airfield, South Africa, by Rainer Frieboese of Wings 'n Tracks (Pty) Ltd, who equipped it by a “glass cockpit”, where the dashboard is fit up by large displays of digital instruments instead of classic mechanic ones (see picture on the left) and named it Flamingo. The VL-3 is used with success both for training in a flight school and for flying adventures tours at maximum take-off weight of 560 kg (1,235 lb). 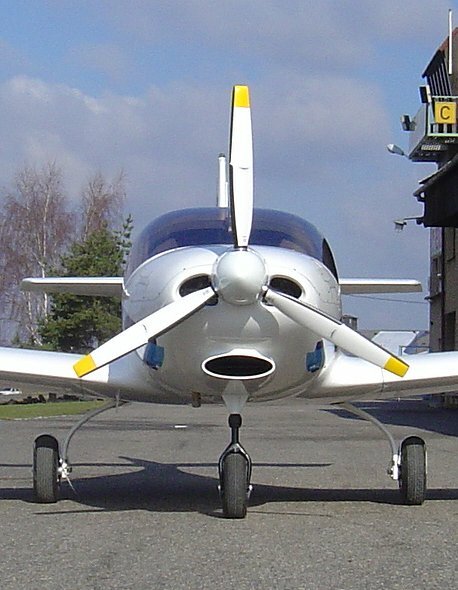 Owing to regular service inspections of operated VL-3 aircraft at the manufacturer and their serial production, a four-member group was visible at the airport in Vysoke Myto, Czech Republic on 4 May. The gray strip on the rear part of the fuselage on the first aircraft from the left is an auxiliary weight attachment for achieving of rear C/G position. In this way modified aircraft served at flight tests for verification of its features at the rearmost C/G limit. The second aircraft from the right is the first one, which is equipped by fixed landing gear. See also following article. Today the English version of the VL-3 aircraft description page has been added. There was finished a VL-3 aircraft with fixed landing gear on the beginning of April 2006. 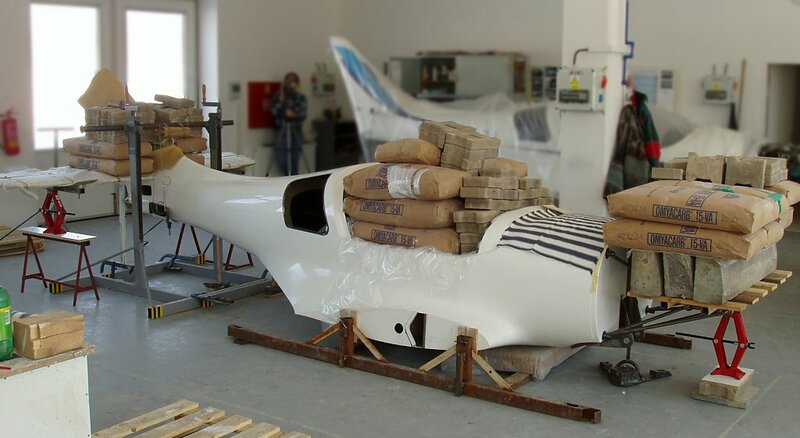 Empty weight of fully equipped aircraft is 291 kg (641.5 lb), with three-blade electric variable-pitch propeller, position light installation and other extra equipment. 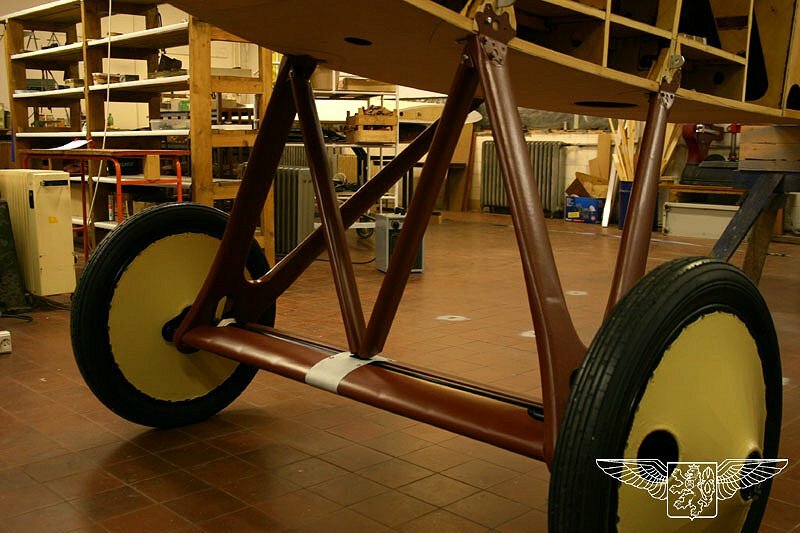 Design arrangement of the undercarriage attachment allows to the aircraft owner to have retrofit his aircraft by hydraulic actuated retractable U/C by means of an upgrade kit at manufacturer's facility. 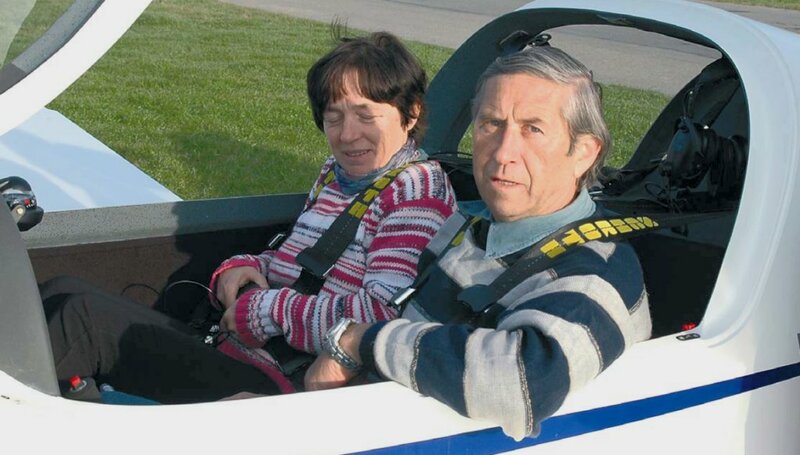 The worlds Air Sports Federation (FAI — Fédération Aéronautique Internationale) has ratified a performance of Jiri Unzeitig (pilot) and Vera Vavrinova (co-pilot) of 19 October 2005 as a World Record in the class R subclass RAL2 (Microlights : Movable Aerodynamic Control, Landplane, Flown with two persons) at Speed over a straight 15/25 km course. The crew of the VL-3 (microlight) aircraft reached last year speed of 274.78 kph (170.74 mph) on a course near Horovice, Czech Republic. They surpassed a record of German crew J. Kessler /M. Krawiec with Dynaero MCR-01 UL microlight from 1999 year, which was 265 kph (164.66 mph). It is necessary to remark the record was reached on the first manufactured aircraft and it was in standard conditions without any improvements (no polishing, w/o sealing gaps, etc.) with MTOW=450 kg. You can watch a spot from TV Nova (2,76 MB, Czech) of 5 March 2006, in the Microsoft Windows Media Player format. Between 21st and 24th April 2005, the International Trade Exhibition for General Aviation AERO 2005 (in English or in German language) on the new exhibition grounds in Friedrichshafen. The Karel Klenor — KLN company will show there their whole-composite UL aircraft VL-3 at a booth No. A5-232 in the Hall A5. We are looking forward to meet with you there. On Wednesday 16 March, 2005 we have successfully finished another group of strength tests of the VL-3 aircraft in the manufacturing workshop of the Karel Klenor — KLN company at Chocen. Units of empennage, rudder and fuselage, inclusive of engine mounting has been loaded up to ultimate load. 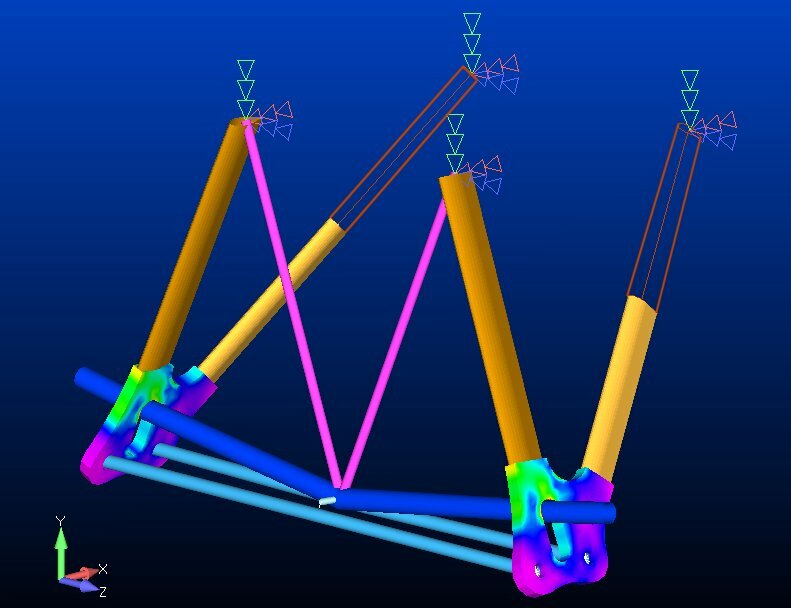 As at the wing strength test (see below) we have proofed strength of these parts for maximum take-off weigth MTOW=560 kg (1,235 lb). Not a single tested parts has failed at these load levels. 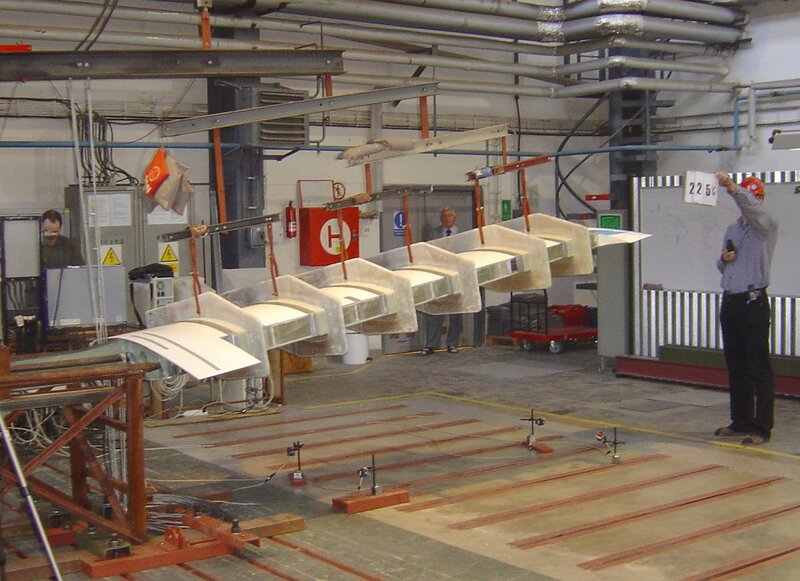 On Thursday 10 February, 2005 we have completed a sequence of VL-3 aircraft wing strength tests at the test-room facility of Institute of Aerospace Engineering, Faculty of Mechanical Engineering, University of Technology, Brno, Czech Republic. 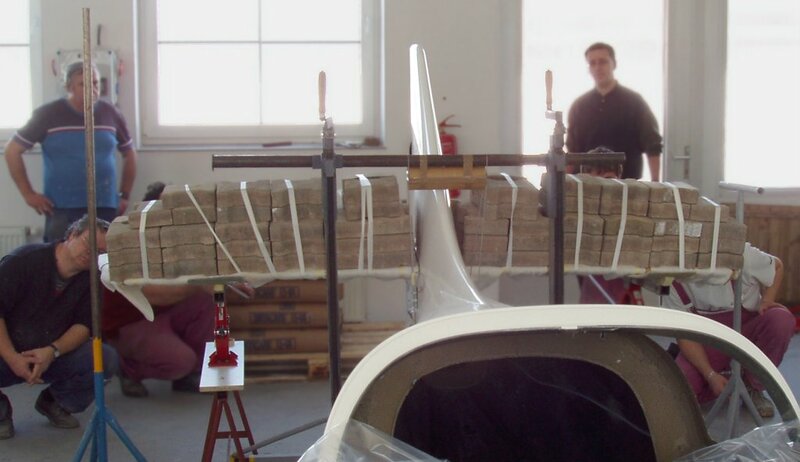 The final test has been executed up to the wing rupture and there has been reached load level corresponding to MTOW=560 kg (1,235 lb) according to JAR-VLA here. New web pages of the VL-3 ultralight aircraft has been opened to public. An aircraft manufacturer and seller, the Karel Klenor — KLN Company, has published there technical description, recent events and also nice photo-gallery among others. Our new ultralight aircraft VL-3 is going to be showed on the International Aviation Festival CIAF on the Brno-Turany Airport, which take place on 4th and 5th September. All those interested of a presentation of aerodynamically clean aircraft manufactured by the Karel Klenor — KLN company from Chocen are kindly welcomed. As mentioned below, its basic prototype tests has been finished and the aircraft has written aprox. 20 flight hours in its log-book. Now we are working on its web pages with technical data and some photos. Today we have completed basic prototype tests successfully. These flight tests has been carried out by Jiri Unzeitig, our test pilot. 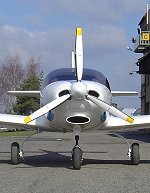 A presumption of high cruising speed has been confirmed, when we have reached economy cruising speed of 210 kph (130 mph) CAS with Rotax 912 S engine and SR3000 adjustable propeller at 50 % of maximum engine power (37 kW/50 hp at 4300 rpm). The aircraft is able to fly at airspeed of 280 kph (174 mph) CAS in level flight and with climbing rate greater than 5 m/s (16 ft/s) at MTOW=450 kg (992 lb). Today late in the afternoon we have executed the first flight of our new whole-composite VL-3 aircraft. Its structure is aerodynamically clean equipped by Rotax 912 S engine, SR3000 adjustable two-blade propeller and special retractable undercarriage. The empty weight of the prototype is 301 kg (664 lb) with rich instrument equipment inclusive of artificial horizon and its fuel tanks can contain 90 l (42 gal) of fuel. Copyright © 2006 Vanessa Air, spol. s r. o.